FOR DYNAMIC POWER-SPIN ATTACKERS DESIGNED FOR PROFESSIONALLY TRAINED PLAYERS WITH HIGHER SWING SPEEDPOWERED BY EXTRA-HARD NEW CARBO SPONGE EXTRA SPIN CAPABILITY BY NEW CONSTRUCTION AND ADDITIONAL BUILT-IN TENSIONExtreme power with extra spins in deadly aggression. Grippy top sheet accompanied by very hard Carbo Sponge and fully built-in speed-glue effect creates amazing power-spin performance. Maybe too hard for non-professionals to exploit the full capacity OMEGA IV ASIA provides the advantage to well trained players with higher swing speed. OMEGA IV ASIA stretches the ball from opponent's court very aggressively and low with extra spin. Extra precision and superb consistency from solid construction also benefit high-speed players. 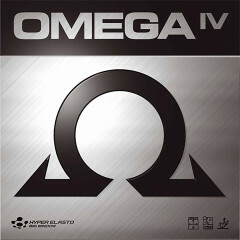 OMEGA IV PRO"Extra playing properties by new carbo sponge and top layer.Additional clicking feel for sharper control. "Historical evolution towards full "speed-glue" aggression. Based on Hyper Elasto technology the new top sheet matched with upgraded Carbo Sponge offers extraordinary playing properties. Feel at the ball contact fully assimilate the clicking sensation generated by speed glues. New chemical composition and additional built-in tension make the ball more spinning and its trajectory significantly higher. OMEGA IV PRO stretches the ball from opponent's court very fiercely after the bounce as if launched from speed-glued rubber. 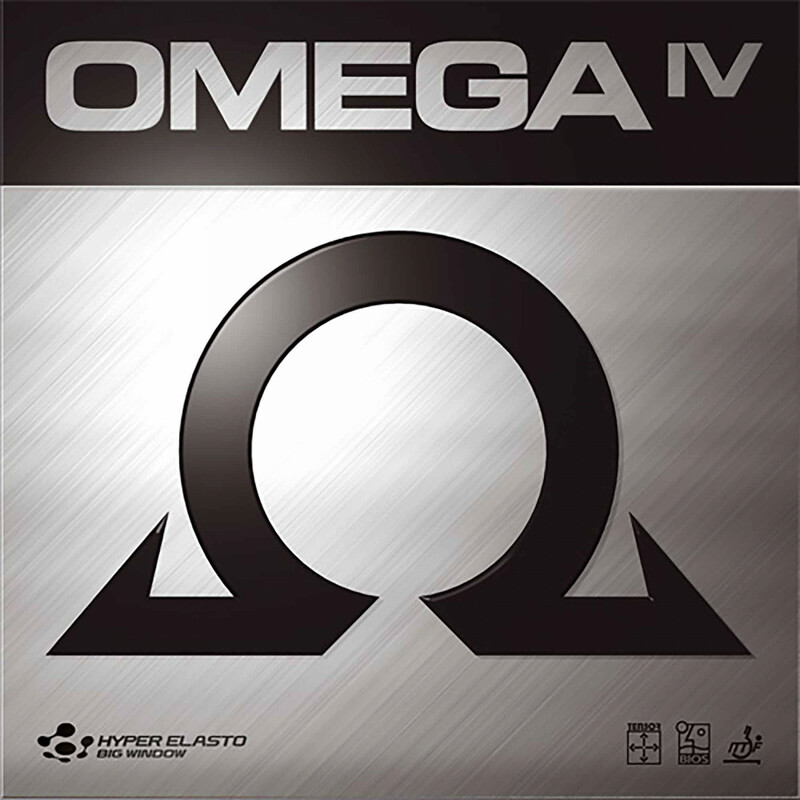 Xiom Rubber Omega IV Pro is beeing added to cart.